Education After completing my teacher training in secondary science, I became disenchanted with teaching in the classroom environment. I have worked in the outdoor education sector for 19 years through environmental education sustainability, conservation and experimental archeology. I am keen for children to get out more and experience the wonderful world around them. Children are told it’s dirty or that activities are too dangerous. Outdoor educations provides a supported environment in which to explore and take controlled risks whilst learning more about the world around them, this will inevitably mean kids getting a little muddy which is fine!. Classroom learning doesn’t suit all children, a hands on approach helps them shine. 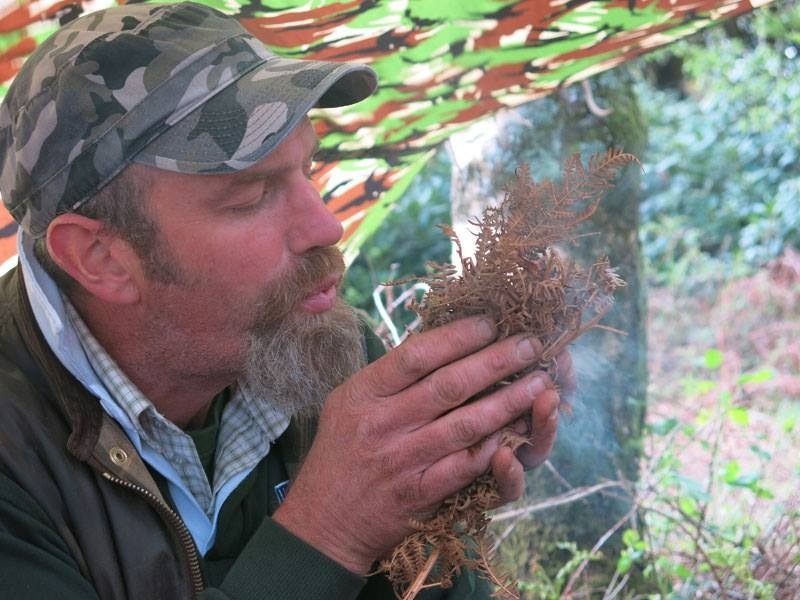 In recent years the forest schools approach to outdoor education has become very popular. In 2014 I qualified as a level 3 forest schools practitioner and am massively enthused by this child led and centred, play based approach to learning. I am available to deliver all sorts of bespoke sessions. Rural crafts / tool use tuition. Ancient history show and tell, Stone age, Bronze age, Iron age, Viking. Custom education sessions at a location of your choosing. School grounds structures including roundhouses, engaging children in the process. 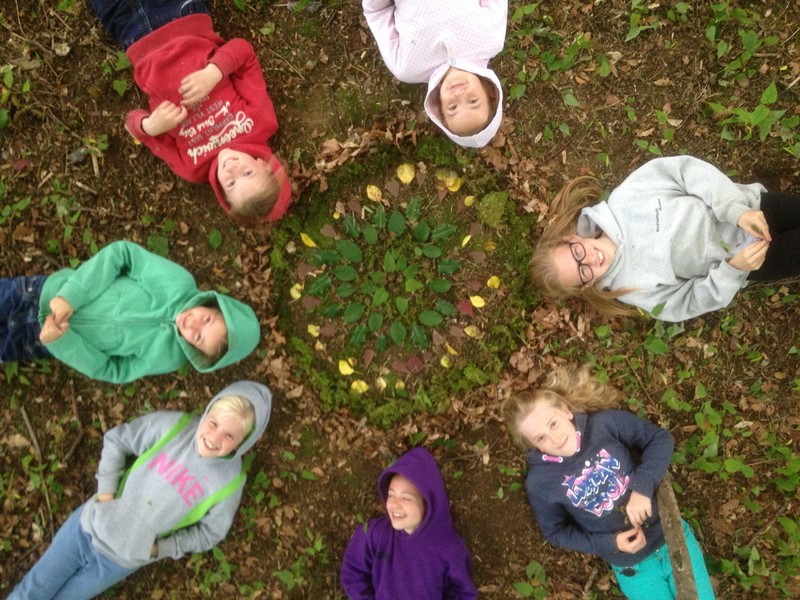 I hold weekly sessions of forest school based activities, with years Nursery-3 at Clayesmore school. I also work ocassionally at Elves and Fairies forest school in Edmondsham. Training I am available to book for training sessions in Roundhouse construction, hedge laying, green wood working, coppice management, camp craft and basic bushcraft. I have worked at Kingston Maurward college Equilibrium in Sturminster Newton Lecturing in Conservation and have delivered several training courses with the RSPB and Wildlife trust in Hedge laying.